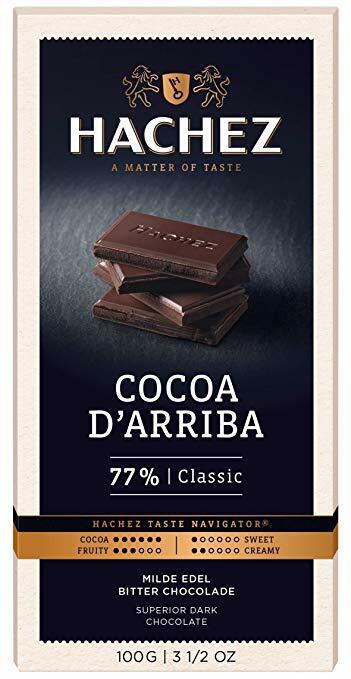 Experience the all-natural intensity of a Hachez Classic 77% Cocoa D’Arriba Dark Chocolate Bar. Every clean bite contains the rich flavor of cultivated high-quality cocoa beans from Ecuador. 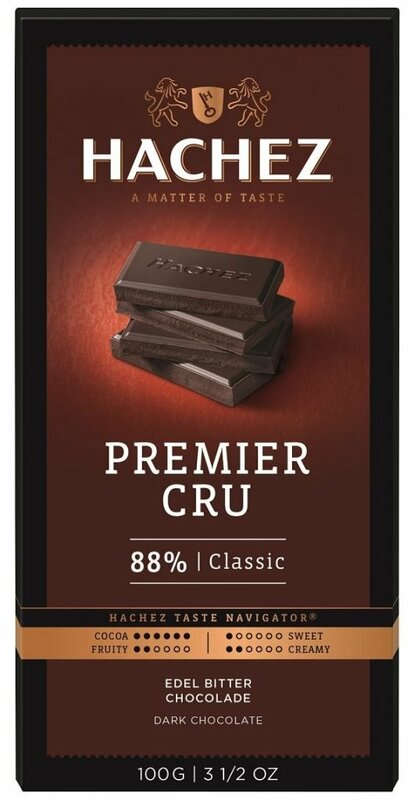 Enjoy a deep silky richness that melts in your mouth, offering a lingering mildness that makes this all-natural bar one to revel in again and again.